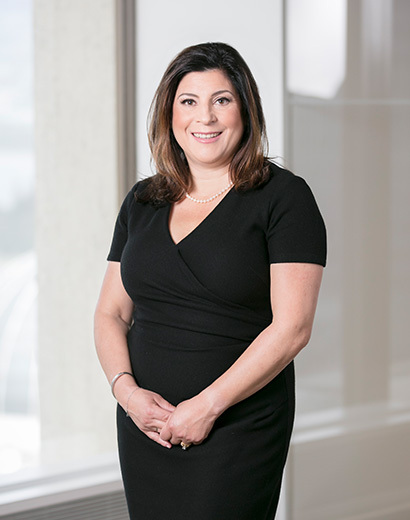 Danna practiced at Whitelaw Twining for 12 years before joining a downtown Vancouver insurance litigation boutique focusing on professional liability claims. She returned to our team in 2015, bringing a wealth of experience in professional negligence, occupiers and host liability, motor vehicle accidents, products liability and catastrophic injury claims. In particular, Danna has extensive experience in professional liability claims involving real estate transactions, lawyers, and in medical negligence involving hospitals, pharmacies and private clinics. Danna has appeared at all levels of court in British Columbia. She promotes alternative dispute resolution and has successfully resolved many complex and multi-party claims through mediation. She focuses her attention on listening intently to her clients, ensuring she understands all angles of any given claim. The most rewarding part of her job is helping professionals through difficult times by efficiently resolving their disputes. When she’s not working, Danna spends time with her kids. She enjoys tennis, baking, running, travelling and taking care of the two family dogs.